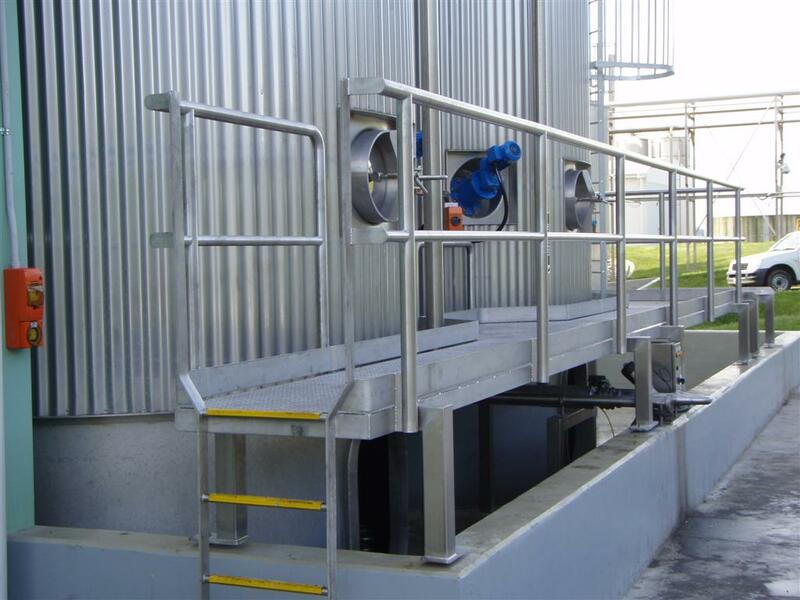 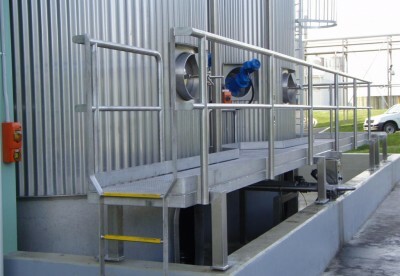 Our design team can work with you to customise platforms, walkways and stairs to your requirements and compliant to AS1657-1992. 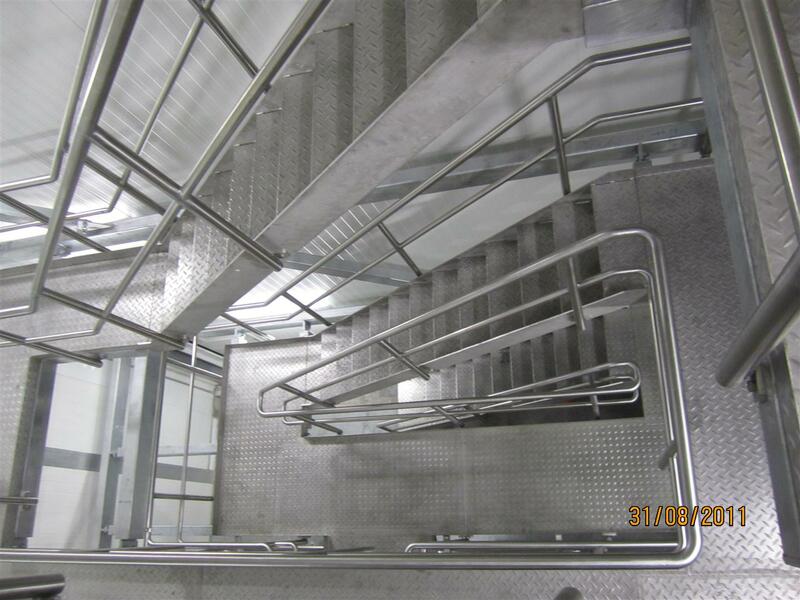 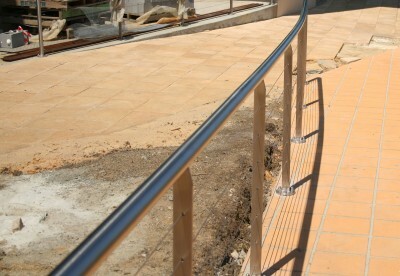 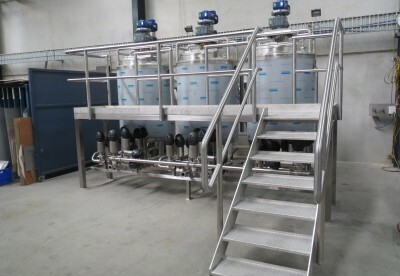 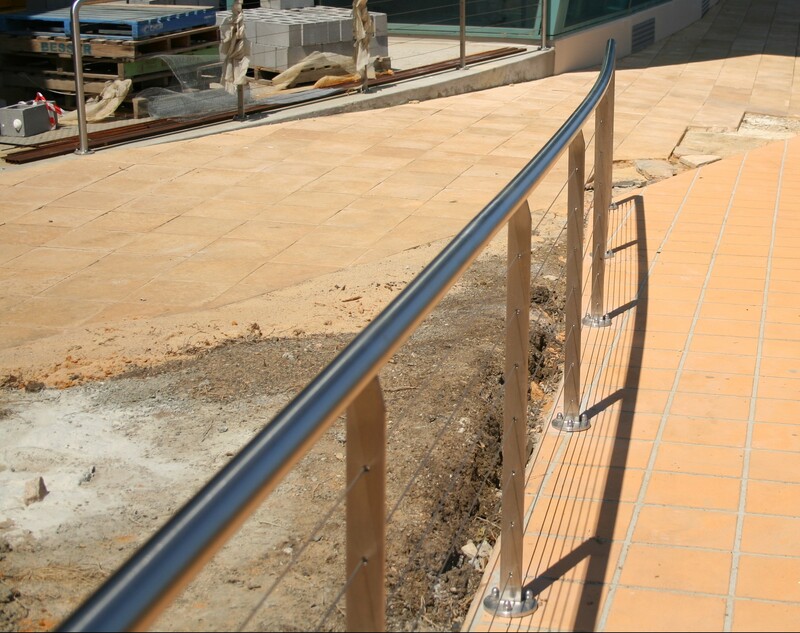 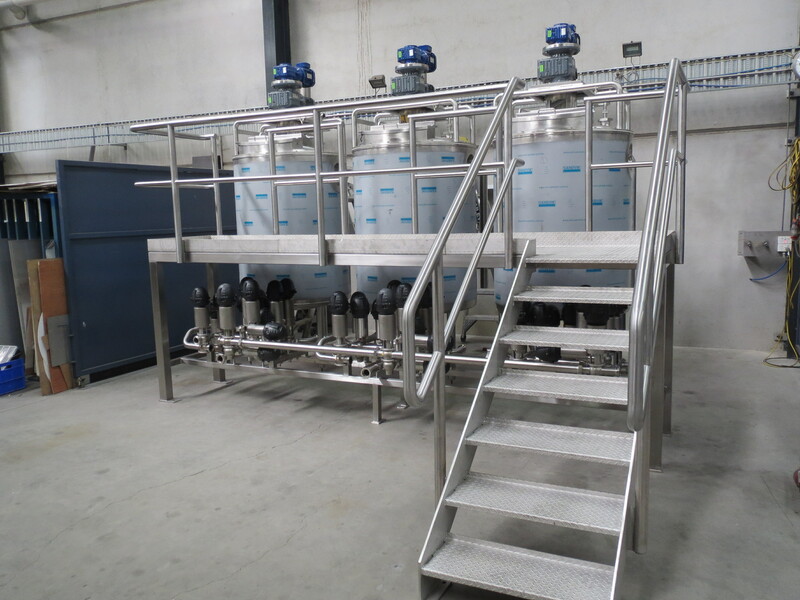 Our specialist fabricators can then manufacture your design in stainless steel, mild steel or aluminum as required. 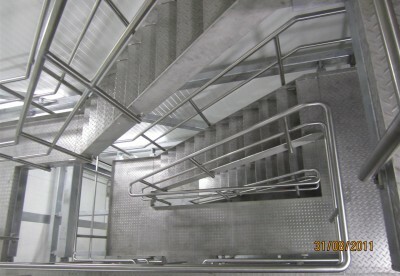 – Perforated sheet, Gridmesh, Checkerplate or FRP Gridmesh flooring.